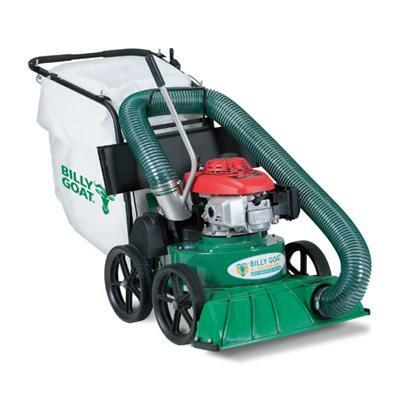 The Billy Goat KV600 Wheeled Vacuum is a powerful easy to use vacuum that takes the hard work out of cleaning up leaves, seeds, mulch, litter and debris. 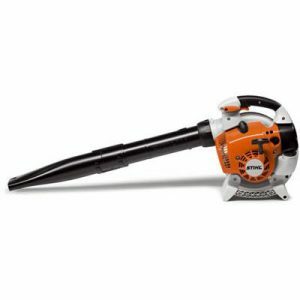 The 27” wide suction nozzle to cope with both lawn and hard surface areas. 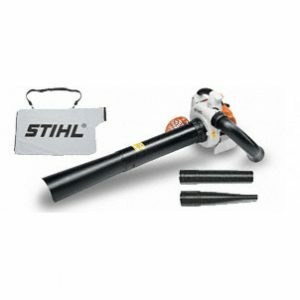 Ideal for larger residential properties and light commercial maintenance sites. 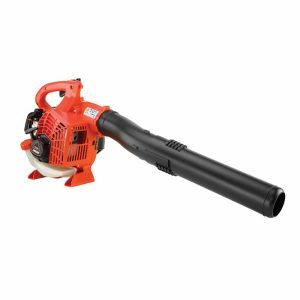 Whether it’s cleanup for your patio, lawn, driveway, walkway, decking, pool areas, car parking areas or fence lines – the KV inhales and bags all your garden cleanup debris. 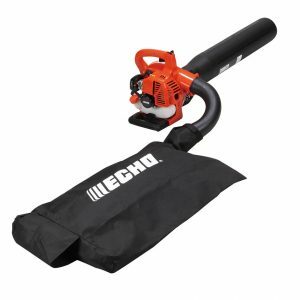 An optional hose kit (pictured) helps between shrubs, flower beds and under decking.